When God Was A Rabbit. Adore it! Sigh. Tofu always looks so cuddly. He is such a good subject, although I do miss seeing his cute little mug. What’s the book about? Hi Eva! Yes, his mug is quite lovely. 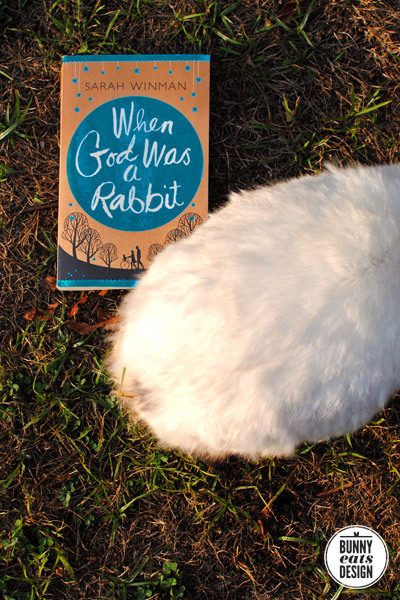 The book is a story about a girl who has a pet rabbit who she names “God”. Odd name, but to each their own.